The perfect gift! 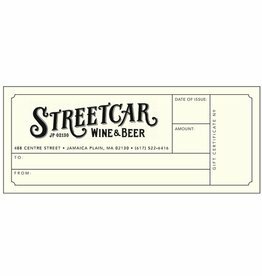 To have us mail your gift certificate free of charge to the recipient, please choose “store pickup” on checkout and indicate the name, address, and any note you’d like to include in the “comment” field. 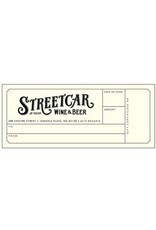 We can issue gift certificates in any amount. If you’d prefer an amount other than those listed, just give us a call: 617-522-6416.